The Balearic islands are an archipelago off the beautiful shores of Spain that are well known for their spellbinding sceneries, pristine beaches and sunshine making them a popular destination for any kind of holiday. 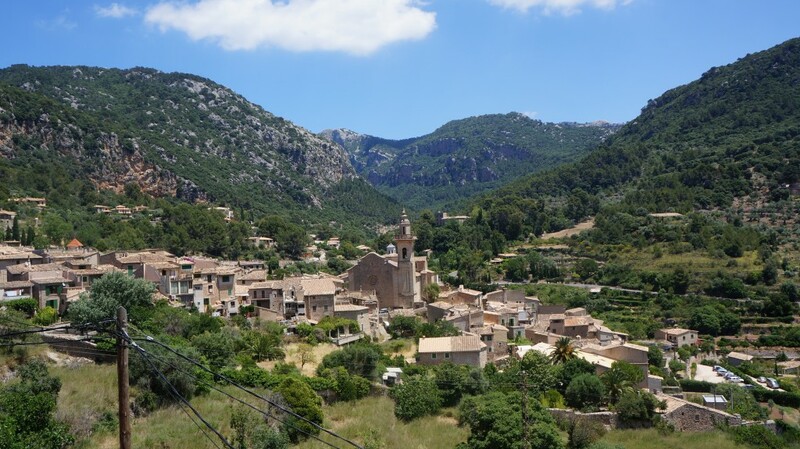 This autonomous region consists of Mallorca, Menorca, Ibiza and Formentora and offers both lively entertainment and a relaxed beach holiday environment depending on what you are looking for. Villa holidays in the Balearics do not disappoint; the variety is simply fascinating; from luxury villa holidays with a rural touch in Ibiza to gorgeous beach front villas in Menorca and traditional spacious villas in Mallorca, villa holidays in the Balearics are irresistible. Your villa holiday in the Balearic comes with all the facilities that contribute to the perfect villa holiday experience such as private pool, barbecue, a car and spacious rooms. With the three major islands it is hard not to find the perfect spot for your holiday in the Balearics; if you do love wild parties stay in holiday beach rentals in Ibiza so you can be close to all the action, for quiet relaxed holiday experience Menorca is perfect and for a countryside retreat you could try out holiday rentals in the north of Mallorca. Here you can find charming traditional farmhouses with spacious grounds. The Balearic Islands have everything you could possibly want in a holiday destination, the lively resorts, secret sandy coves, ancient markets and towns, quaint fishing villages and captivating working harbors. You can opt to book a holiday in the Balearics as a package if you are on a budget or as an accommodation option only. Either way the Balearics are worth their salt.